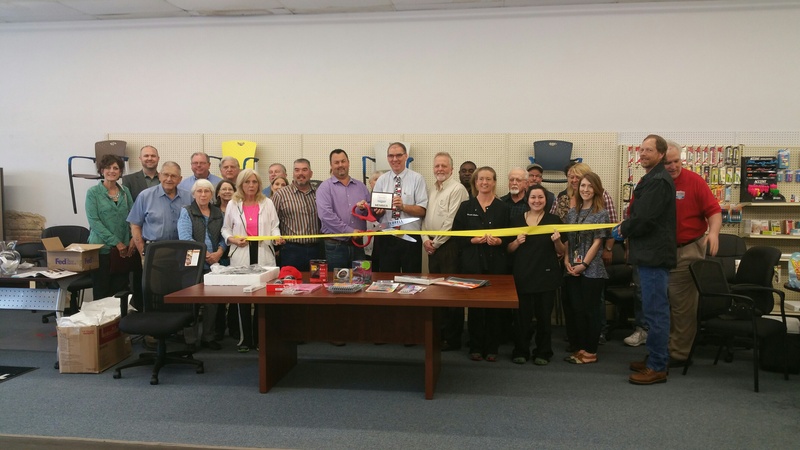 In 2015, Firmin’s Office City acquired a new location in Terrell, Texas. This allows Firmin’s to expand services even further. Firmin’s now has the capability to services all of East Texas as well as the Eastern part of the Metoplex, including Rockwall. 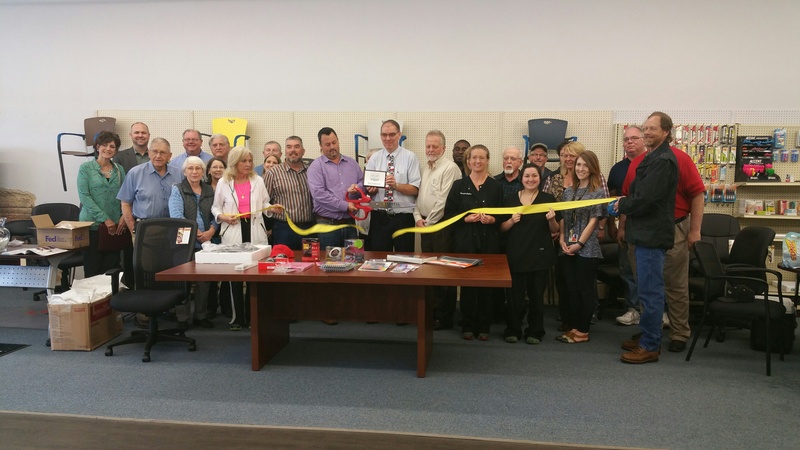 So, on March 30th, after much preparation, we were able to have our official Ribbon Cutting and Grand Re-Opening of the Terrell location. With the help of the Terrell Chamber of Commerce, this event was a great success! Thank you to all who attended and helped us celebrate this occasion. Thank you, Kenneth, James, and Dodi for all of your hard work preparing the store for this event. A special thanks as well to Java Junkies for the delicious catering!